First Impressions Matter, & They Start With Your Online Appearance. We make sure your website looks great on all devices no matter what the size of the screen is. We can integrate your site with a content management system. They are advantageous for easy edits and site management (no coding knowledge needed). Let us develop a site with your specified custom functionality. A user login system, an E-commerce shopping platform, or an apointment scheduler are just a few examples. Eberlin Design is committed to providing quality web services. We work with you to design an attractive online appearance you can take pride in. We keep the process smooth-sailing from start to finish with quality work and regular communication. Nicholas is the owner of Eberlin Design. He is an innovative web designer and developer who has been building websites for years. He will work with you to create a modern website that makes your brand stand out. 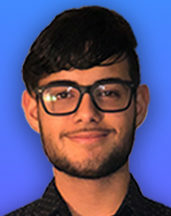 Gabriel is a graphic designer and marketer. He creates stunning logos and also has found his niche in marketing using various platforms such as Facebook and Google AdWords. Please take the time to browse through some of our most recent work! Just fill out the contact form or use our contact information below. We will get back to you as soon as possible! My website is new to Eberlin Designs and we couldn’t be more please with the change. 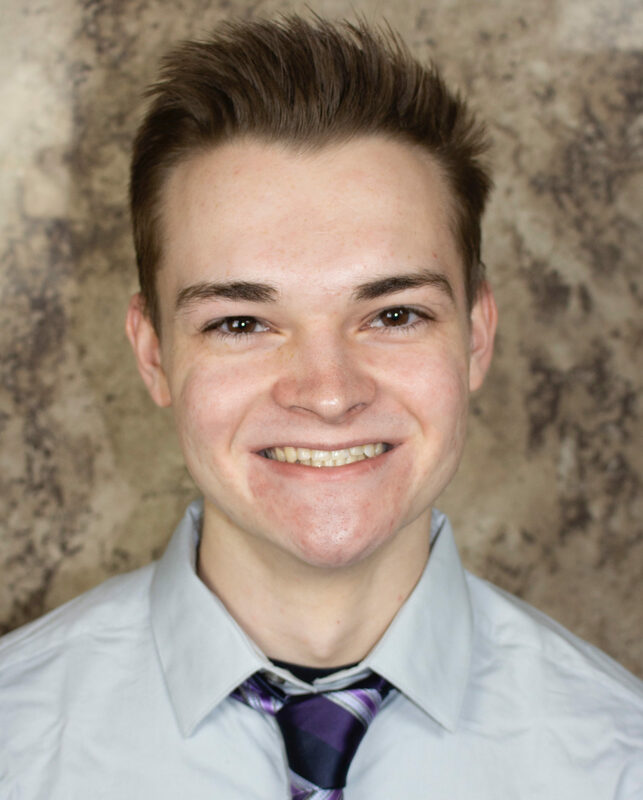 The professionalism and talent provided by Nick is exactly what I need so I can focus on what I do well, while he does what he does exceptionally well! Nick did an awesome job of redesigning my website(monogram-shoppe.com). He is very easy to work with. Thanks again for all the hard work. Nick designed my website and was great giving direction from information to pictures and color scheme. I really appreciated his design, input he asked many questions and has the patience of a Saint. If you want an eye-catching site that will intrigue your customers, see Nick!!! He does a F A N T A S T I C job!!! 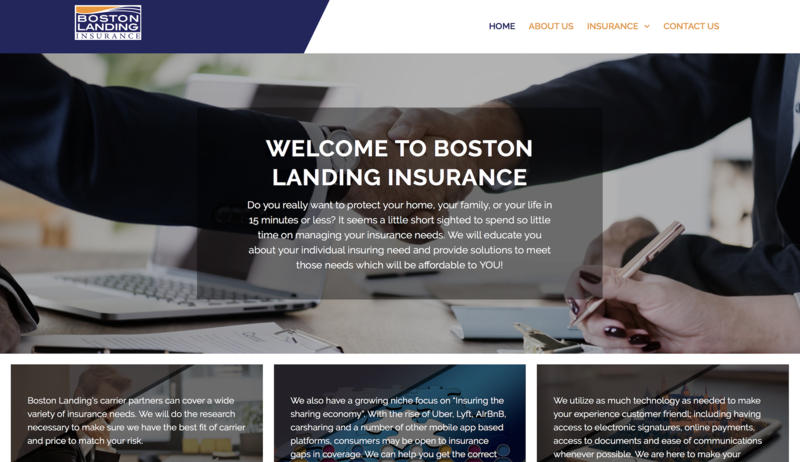 Nick was able to design my Boston Landing Insurance website professionally, efficiently, and with a design idea in mind to match exactly what I needed. He is quick to respond to questions or issues which is a great asset! I have recommended his work to two of my clients, and I know they are very happy with my referrals to Nick. I will refer Eberlin Design anytime I can. Thanks Nick! Very professional, innovative, creative and talented. Nick designed and published a website for both the Patriot Sporting Spaniel Club and Maine Spaniel Field Trial Club. I am very pleased with his professional manner and attention to detail.